Taking selfies? That's one of the most popular thing people do while waiting for their flight at the airport. 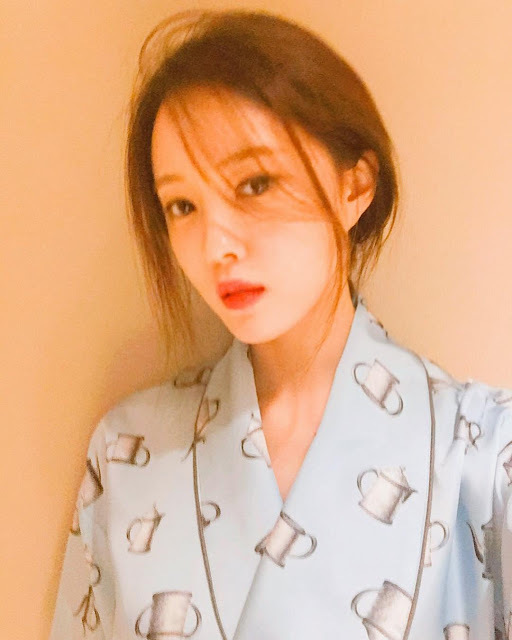 It's the same with our Queens that's why here's the latest selfie from T-ara's HyoMin. After her arrival in China, HyoMin also shared the following pictures and clip. Meanwhile, T-ara has already departed for China today.